This year in Cambodia I’ve been involved with the most wonderful music, art and poetry project. 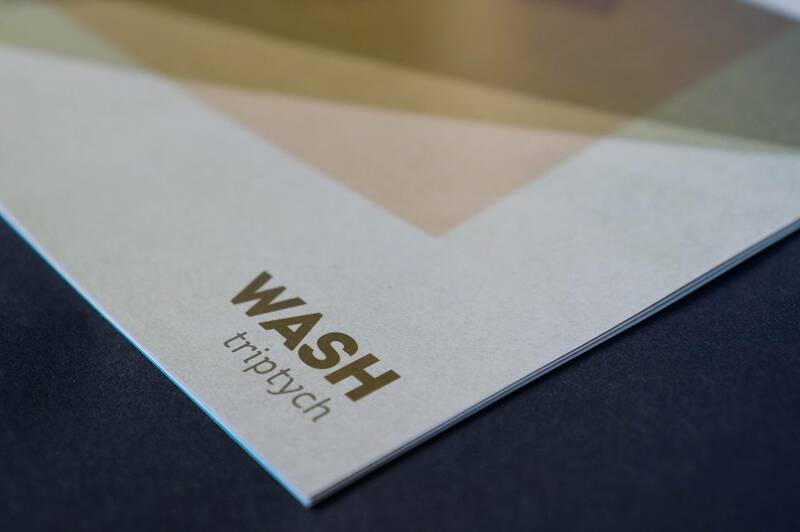 It started out in March and took on a life of its own, this project was called the WASH Collaboration. A bit of a mouthful.. but it’s been a hugely satisfying musical project to be involved with for the past 8 months and after our first show was so well received we decided it would be nice to add a bit of permanence to the project by releasing an album. As the project was both audio and visual we decided it would make sense to accompany the release with an 18-page full colour booklet which showcases the art work that was created for the first show, along with excerpts of the poems. Chhan Dina and Adrianna Snochowska painted one painting each, and one painting together to create three huge 2 x 1m pieces inspired by the music we were creating. Whilst we practised the music and poetry, Adrianna and Dina would be painting away behind us. It was a lovely way to work and the paintings are quite wonderful – each one tied to a different ‘section’ of the music and poetry. The booklet has been beautifully designed by Donn Maguire. The album itself is divided into three tracks, each encasing a selection of poetry, written and read by Scott Bywater, grouped around a common theme. The music is a combination of synthesis, location recordings, and ambient soudscapes created by Warren Daly and me, with layers of live and effected guitar, provided by Hal FX, tying it all together. You can purchase the booklet and album download for $10 + shipping on our Bandcamp page. Once you purchase the booklet you’ll immediately be offered the option to download the music in MP3 format which you can then transfer to your mp3 player, phone, burn to a CD, or listen to on your computer. If you’d just like to get the music by itself you can buy it on all the major music stores iTunes (coming soon), Google Music, Amazon and others. You can also choose to “pay what you want” on our Bandcamp album page. You can have a listen to the songs and decide what you want to pay, or you can download it for free. A lot of love and time has gone into this project, and I’d be delighted if you checked it out. All support is greatly appreciated, and many thanks to Invisible Agent for handling the release! If you’d like to hear future news, and details of our second release next year, you can also sign up to our very low-volume mailing list. Here’s some more photos of the limited edition booklet we’ve produced.